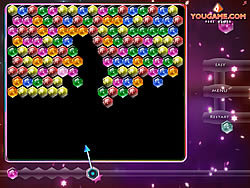 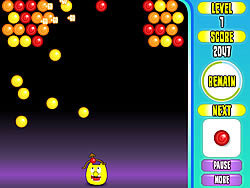 Bubbles Games - ArcadeGames.com - Play free arcade games. 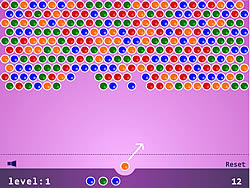 To do this match groups of three or more same-coloured bubbles. 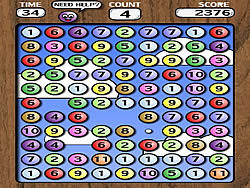 Find minimum 3 connect in a minimum time. 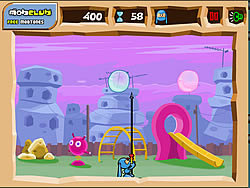 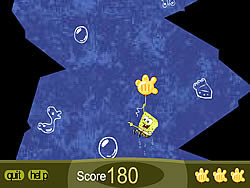 Similar to the famous online game zuma! 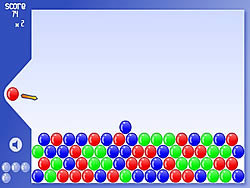 Remove groups of three or more like-coloured balls with a few twists thrown in along the way. 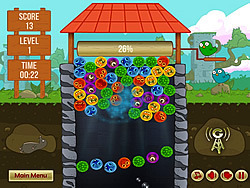 Another bubble game, but this time the game doesn't always give you the color you need.